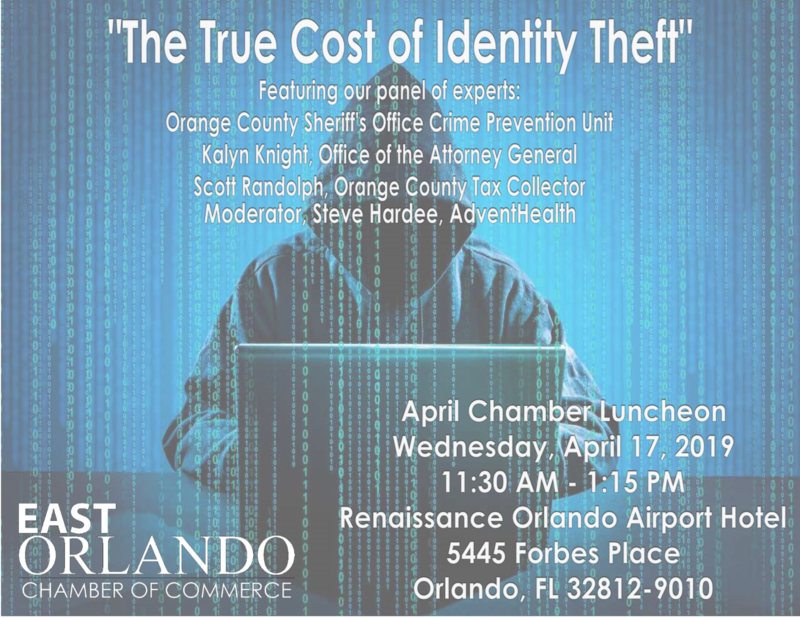 In the past six years, identity thieves have stolen more than $107 billion in the United States according to a 2017 Identity Fraud Study. Fraudsters steal online identities, make fake credit card purchases and more, that are impacting digital marketing effectiveness, not to mention causing havoc among consumers. As long as identity theft proves profitable, thieves will continue stealing identities and robbing digital marketers of their ad dollars and the valuable data they are seeking.